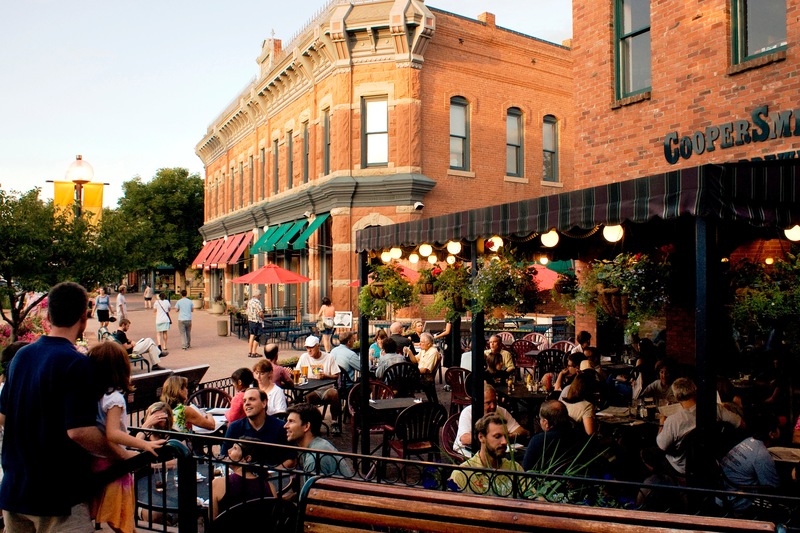 Downtown Fort Collins is a pedestrian friendly historic area filled with hundred of boutique shops, restaurants, theatres, public parks and breweries. 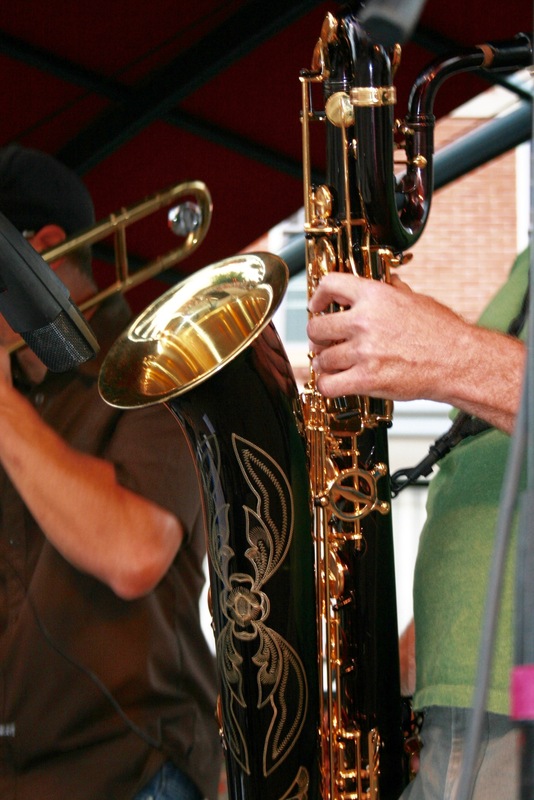 It is home to the majority of the cities museums, art galleries, live music shows, performance venues, arts related non-profits, the Music District, and many artists. 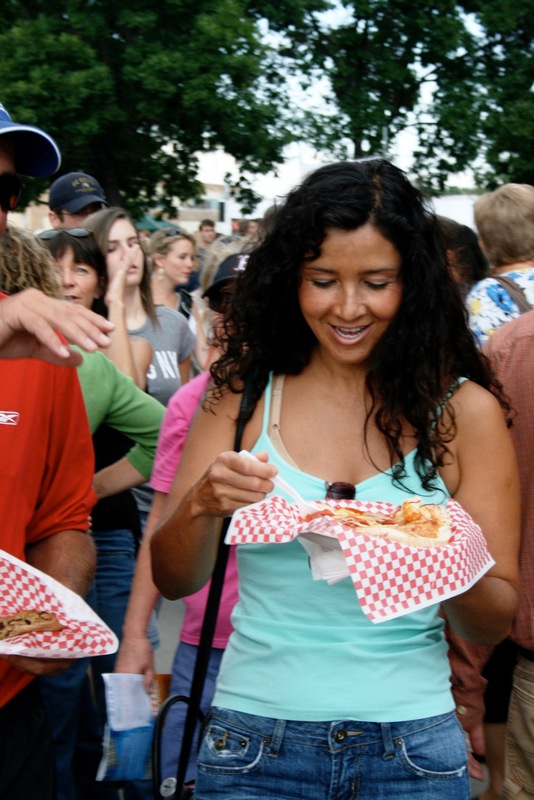 Downtown is the hub of entertainment and dining in the city as well as home to many markets, events and festivals including New Belgium Brewing's Tour de Fat and the city's birthday celebration Bohemian Nights at NewWestFest, the largest music to feature Colorado music. 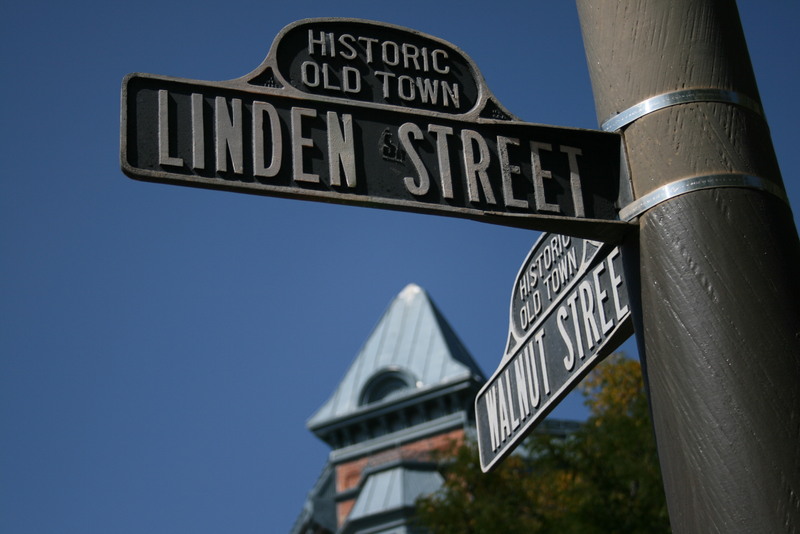 The original encampment of Fort Collins was located just a few blocks form the newly renovated Old Town Square, the heart of Fort Collins. 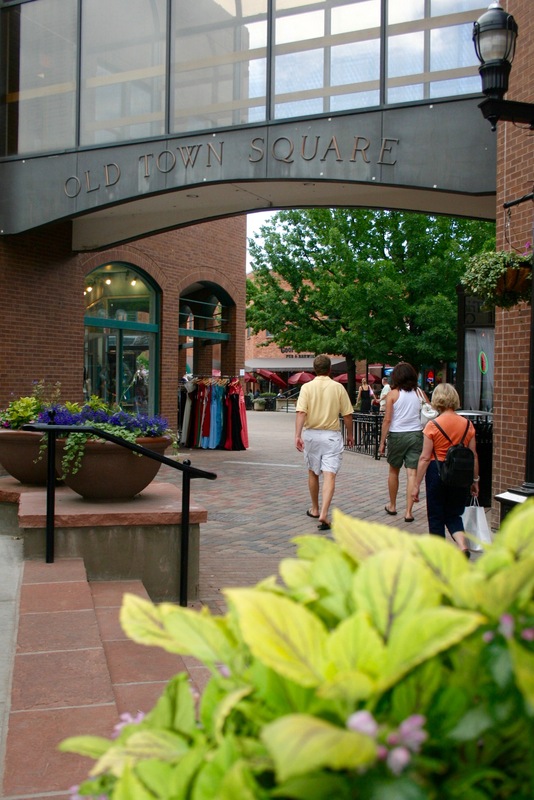 Located just on the south side of the Cache la Poudre River, the state's only Wild and Scenic River Downtown (Old Town) Fort Collins has grow with the city, had been a best practices model for restoration and redevelopment. 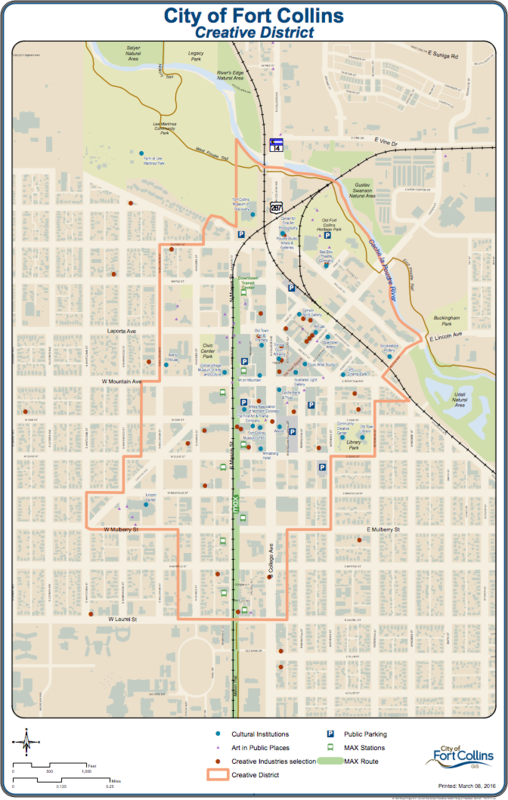 The south edge of the district borders Colorado State University and the University Center for the Arts, while the city's performing art center, The Lincoln Center anchors the western edge. 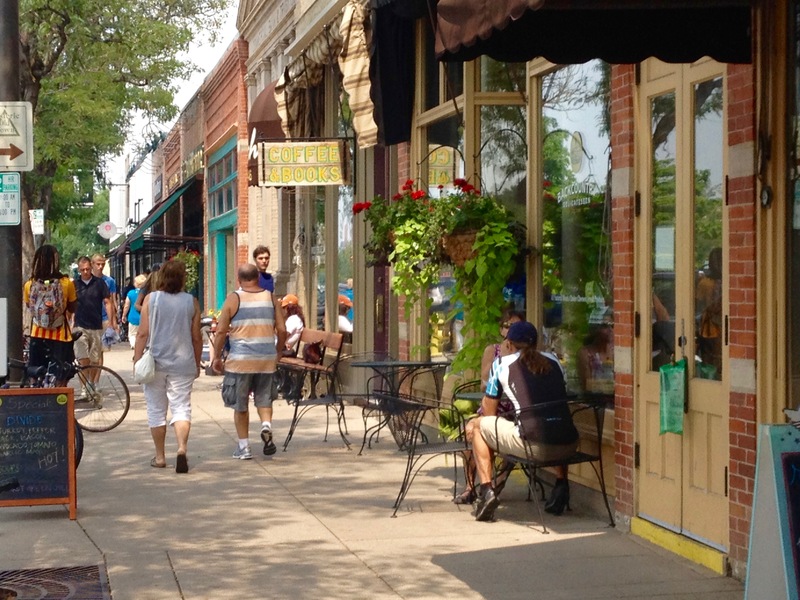 The District is housed at the Carnegie Center for Creativity located in the city's oldest public park Library Park in the historic Carnegie Library building. 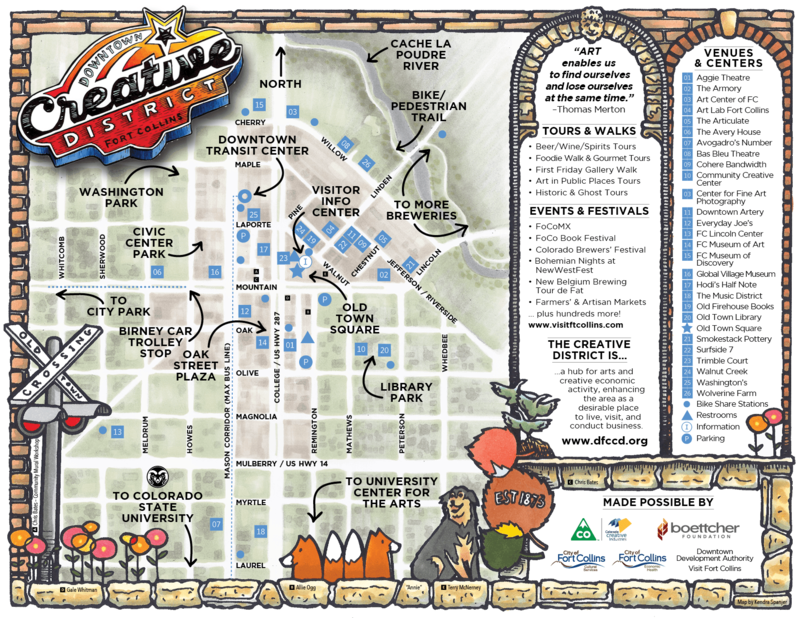 See Map of Downtown Fort Collins Creative District below.